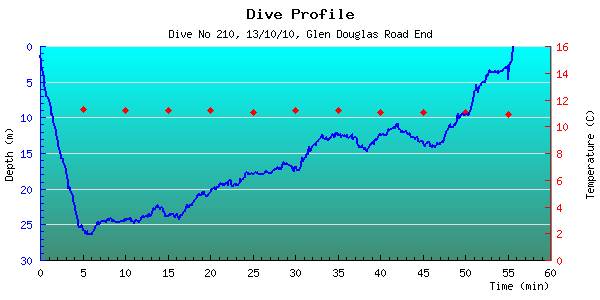 My electronic Log Book including dive profiles and photos/videos where available. 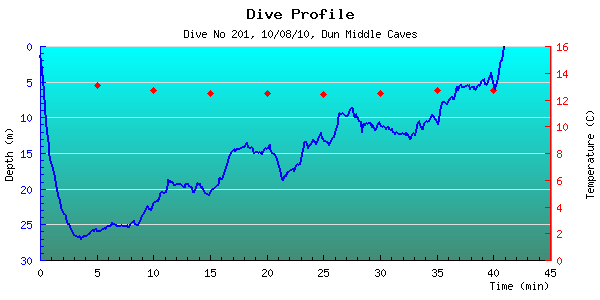 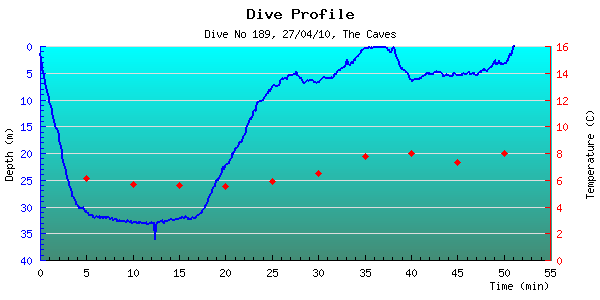 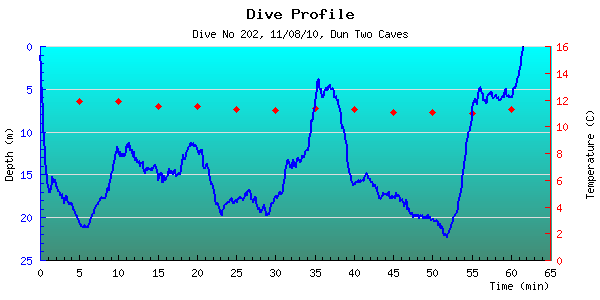 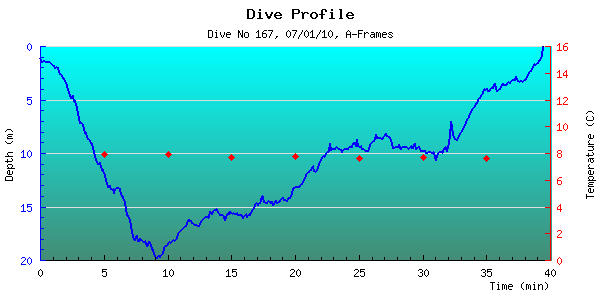 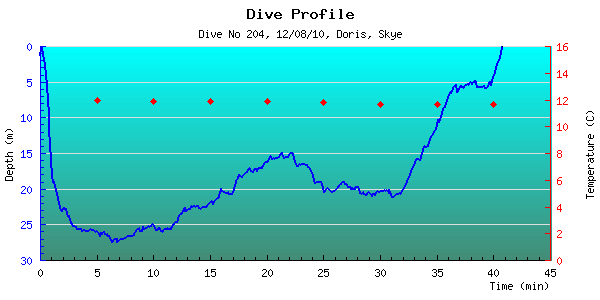 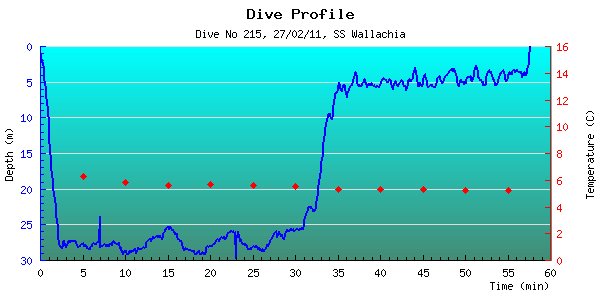 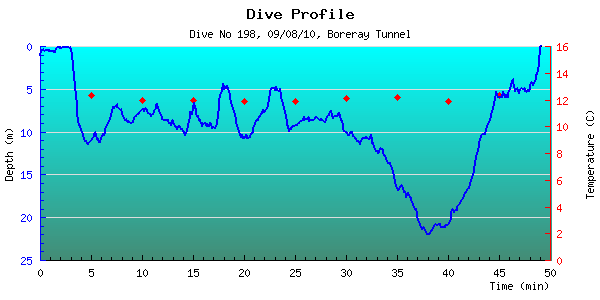 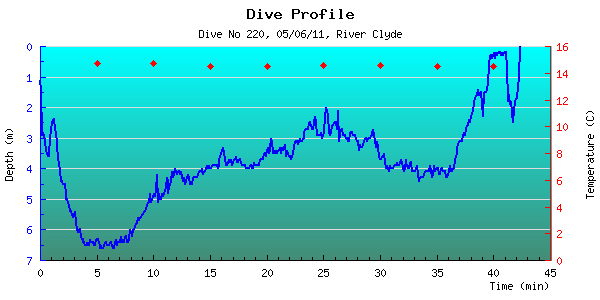 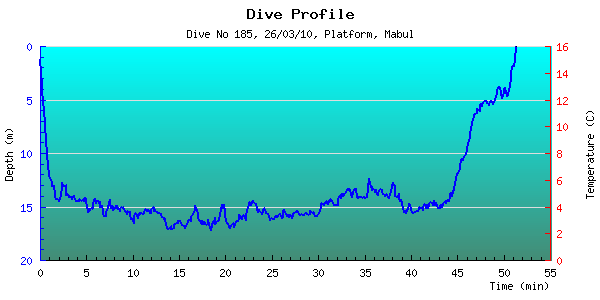 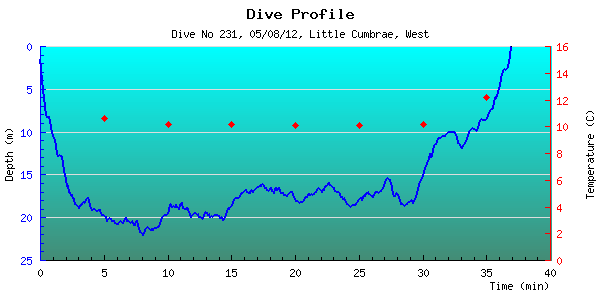 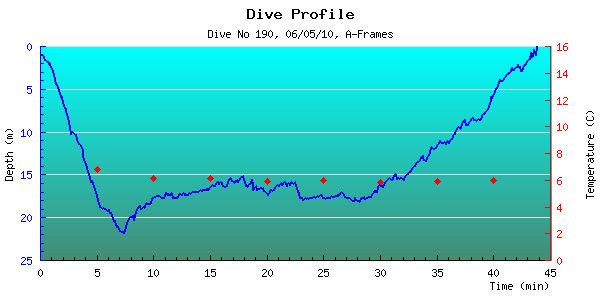 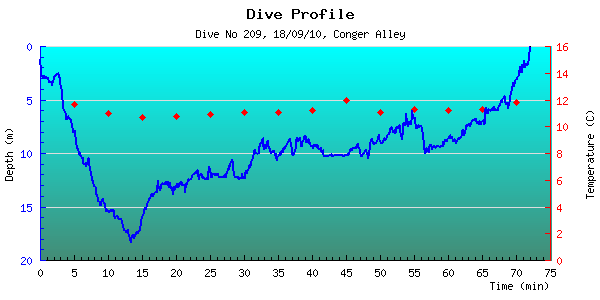 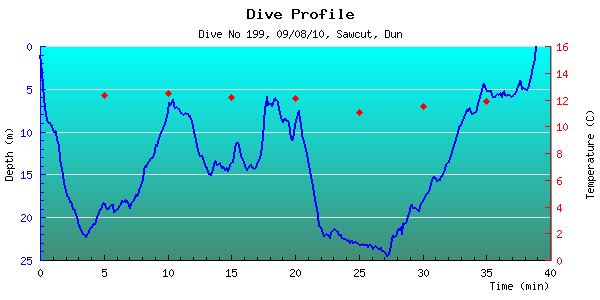 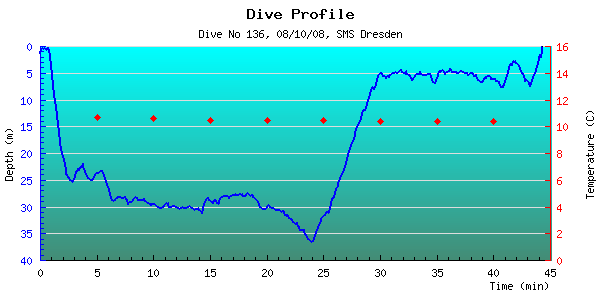 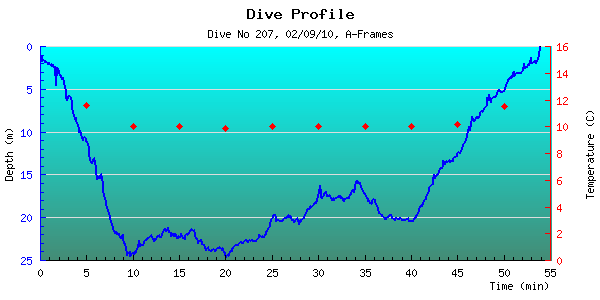 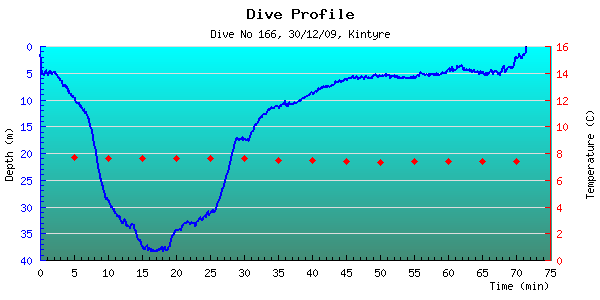 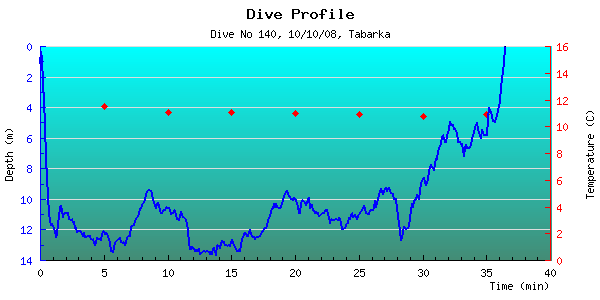 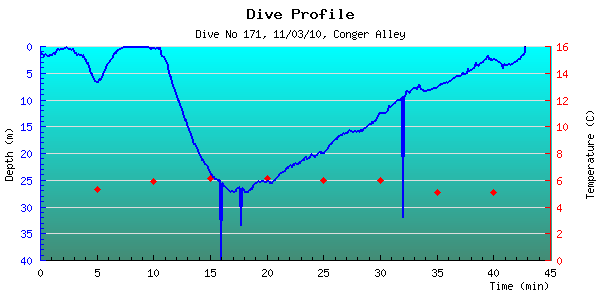 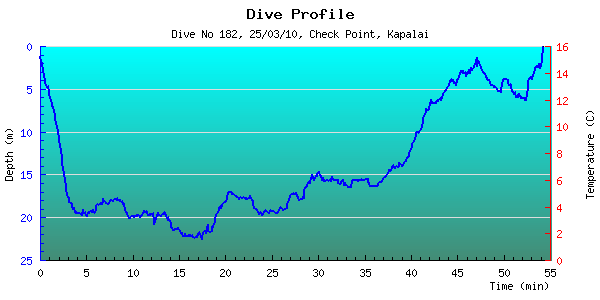 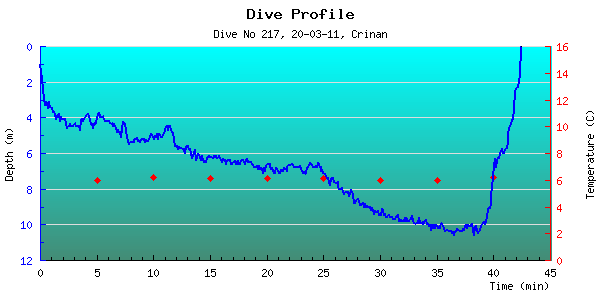 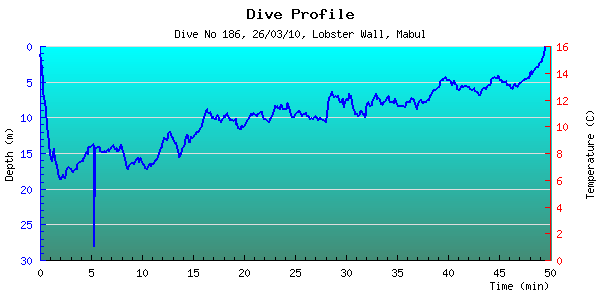 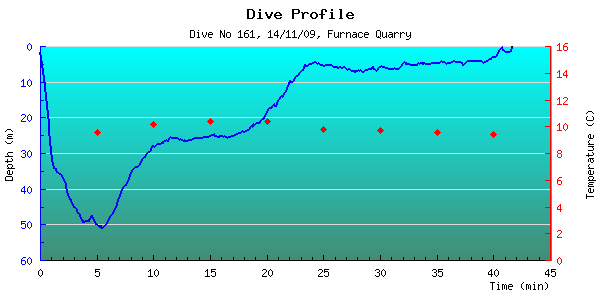 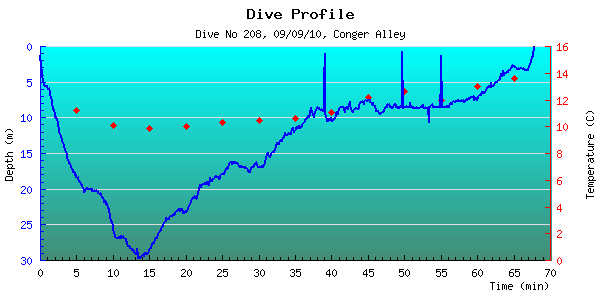 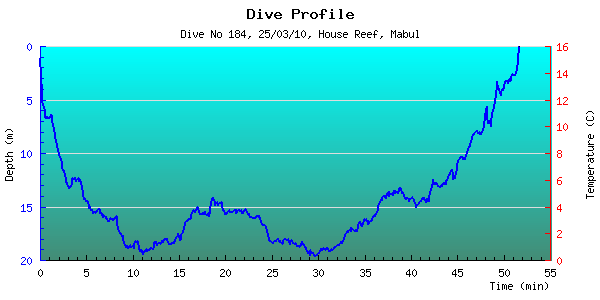 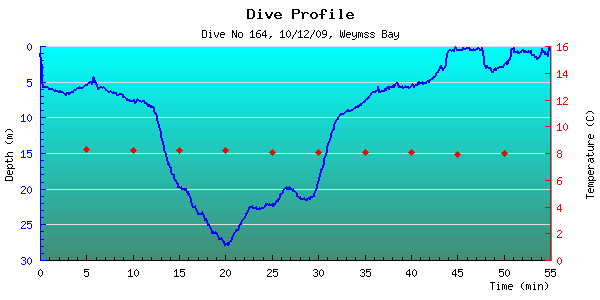 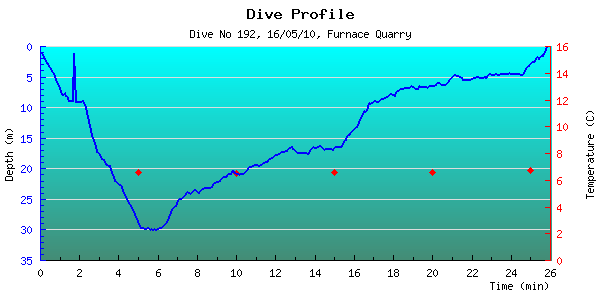 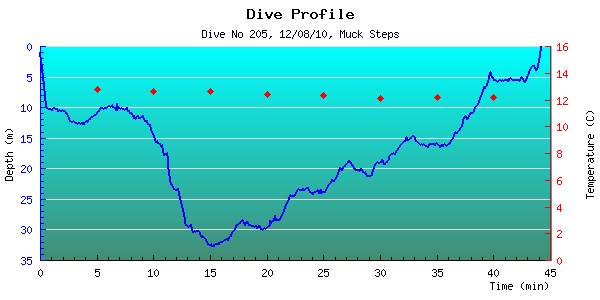 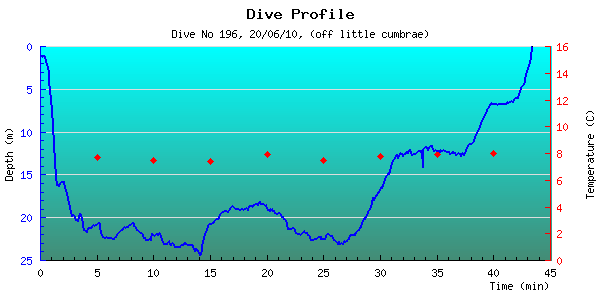 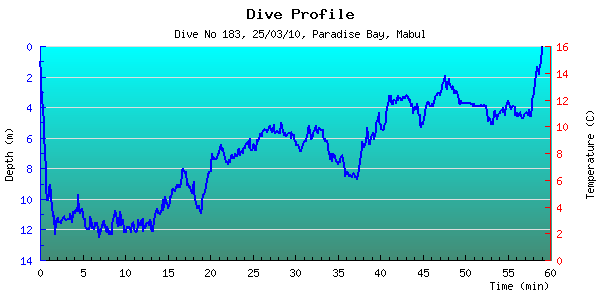 Click on a Dive Number to see the full dive log. 7 21/06/05 30min 6.5m Sliema Advanced Open Water Diver Course - Night Dive ? 6 11/06/05 40min 11.9m Cirkewwa Advanced Open Water Diver Course - Naturalist ?